Want to be a boxer? Then you’d better start with a sparring session first. Sparring is one of the crucial aspects of boxing training, where boxers learn and make the most progress. 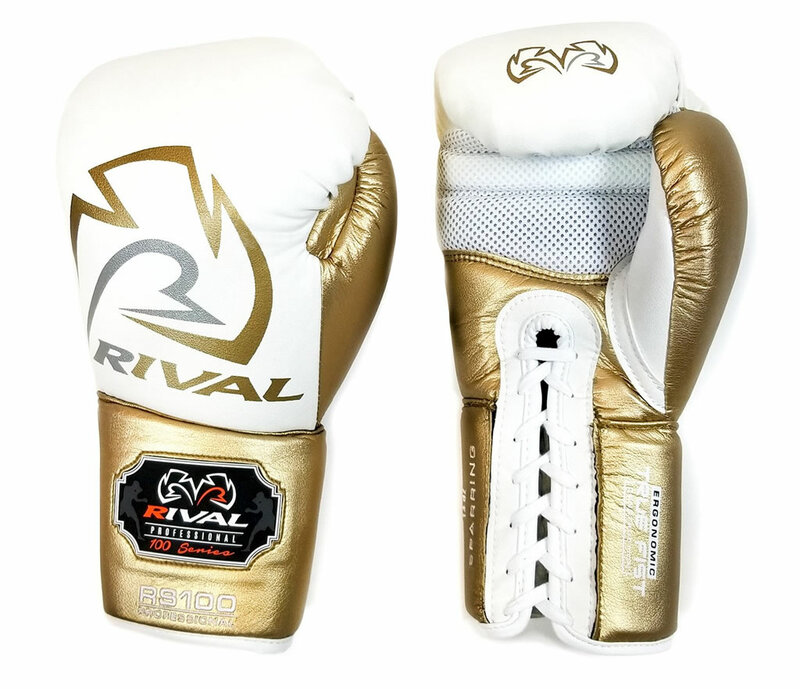 But you need the correct set of gloves in order to protect your hands and increase your performance. 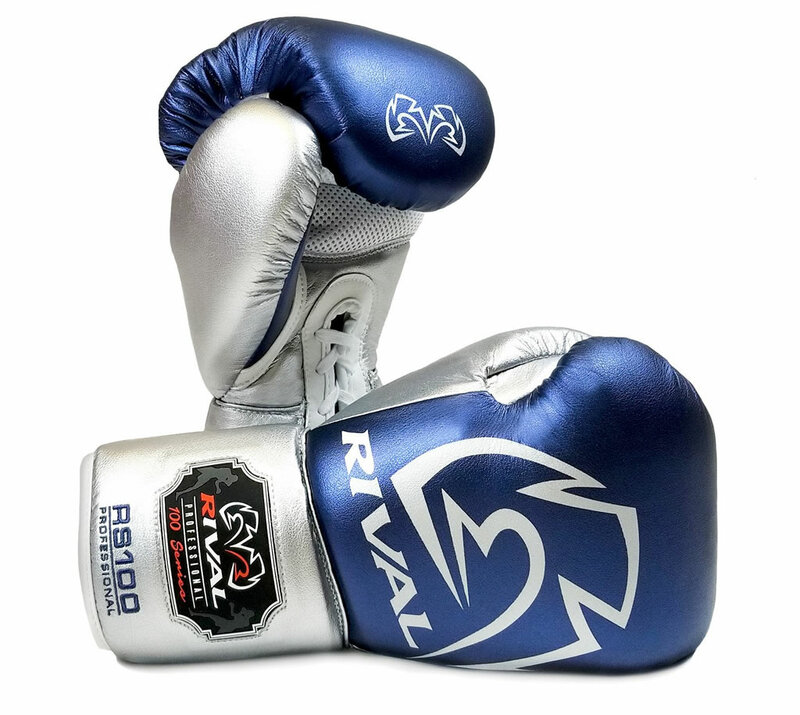 That’s exactly what these professional sparring gloves from Rival are doing! 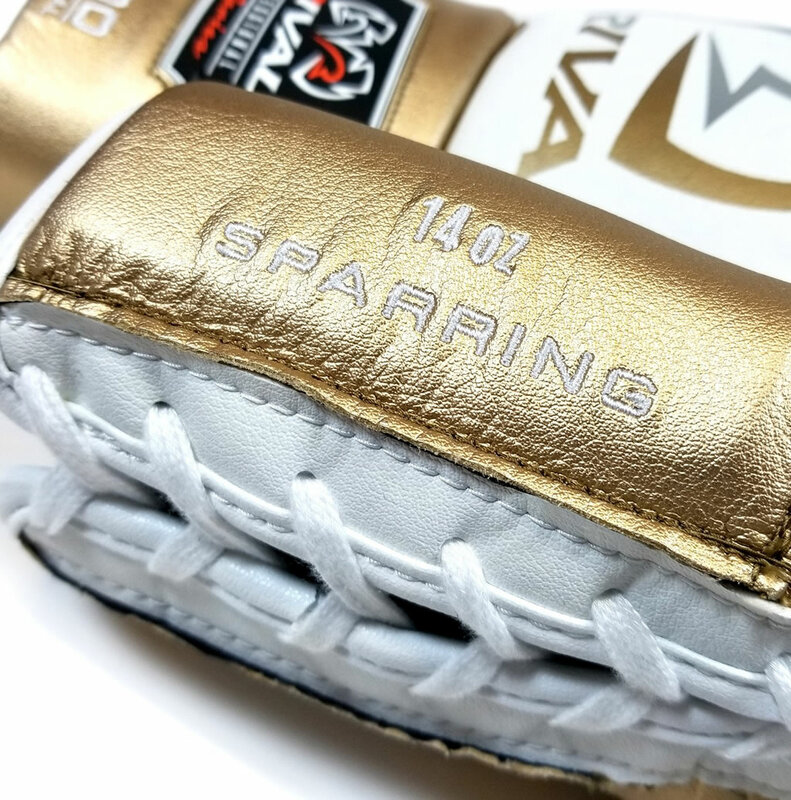 Flaunting an innovative design, these Rival sparring gloves are available in four metallic colors such as Gold, Silver, Red and Blue. 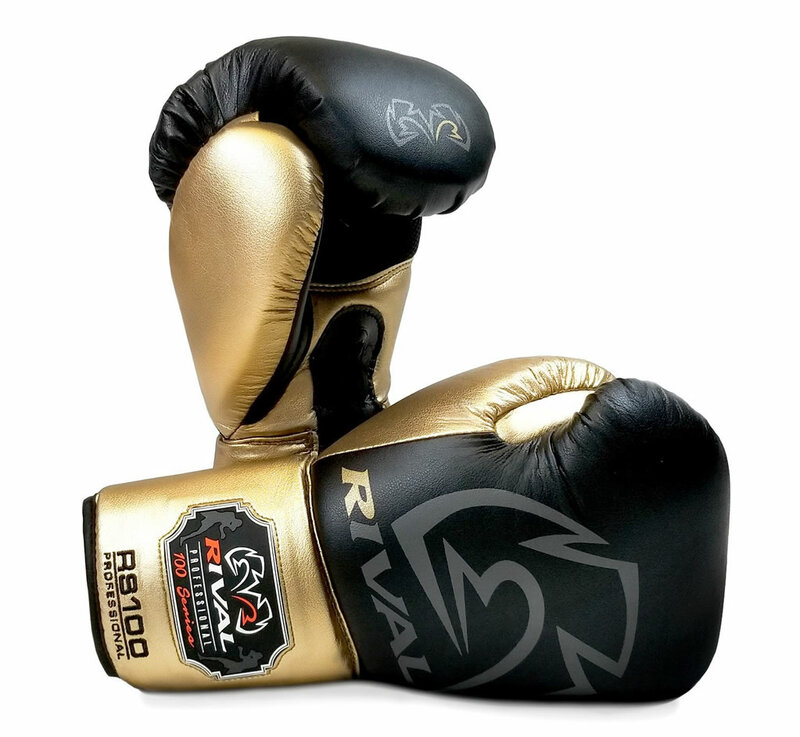 Handcrafted using Super Rich Microfiber PU and a foamy cloth lining, they were created to guarantee maximum strength and perfect fit during combat and training sessions. 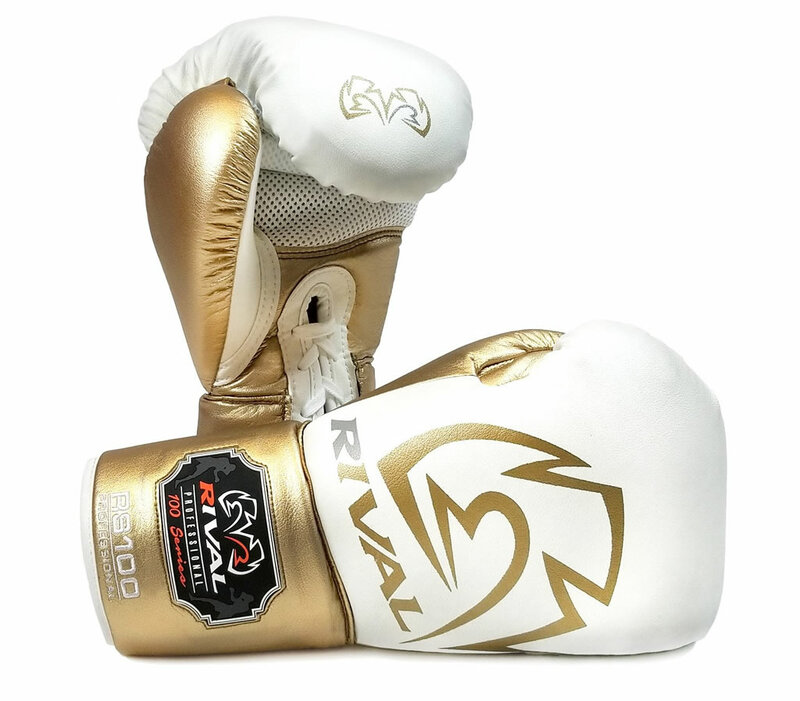 Incorporating the Rival’s Ergonomic True-Fist Construction, these gloves offer the snuggest and most secure fitting to your hands, helping you enhance your performance on ring. 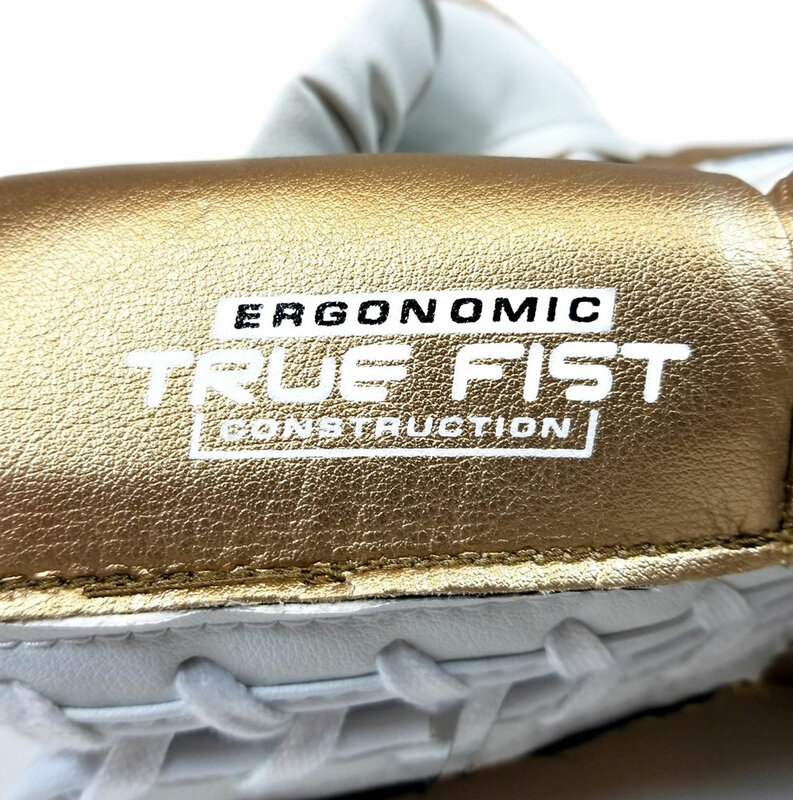 The combination of layered foam padding provides great hand protection, while the Angled Lace Track technology was introduced in the wrist area for a plus of support. 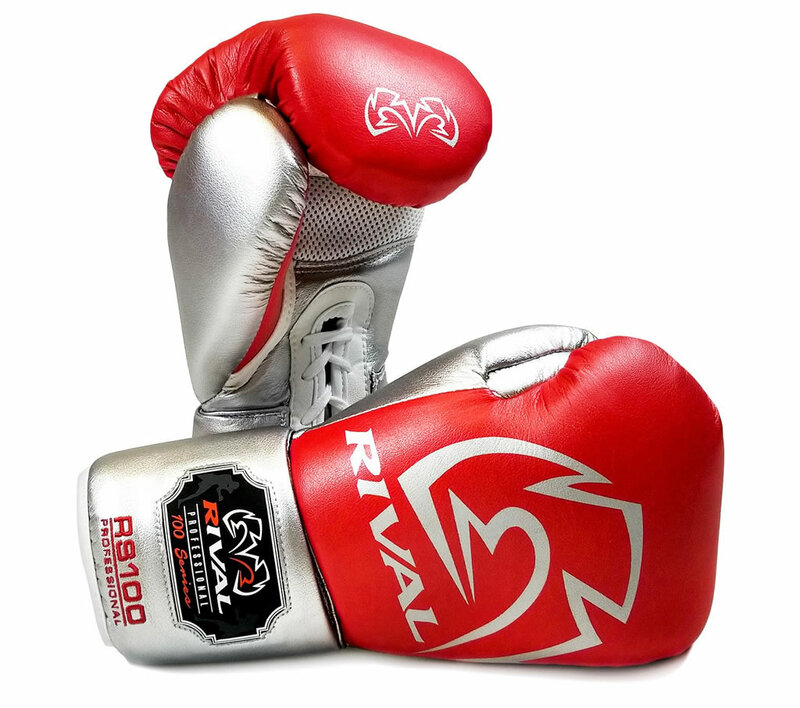 As durable as they are reliable, these awesome Rival gloves include ventilated palm as well as Rival 100 Series rubber patch on the wrist. 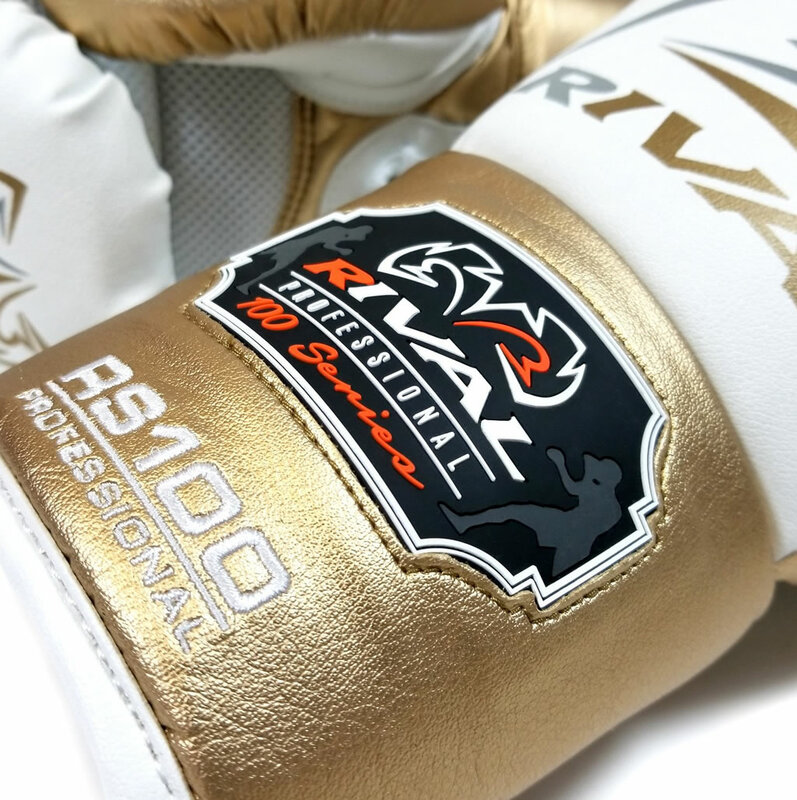 Moreover, the printed and embroidered Rival graphics add a touch of sparkle, which is definitely welcomed. Check Out These Perfect Wrestling Shoes For Kids!